In 2019 RemaDays Warsaw celebrates its 15th edition. For this Jubilee the Textile Zone is added to this trade fair. The Textile Zone is dedicated to the representatives of the strong and ever-growing clothing and textile industry. The Textile Zone is the place for companies specializing in modern solutions in the clothing industry. 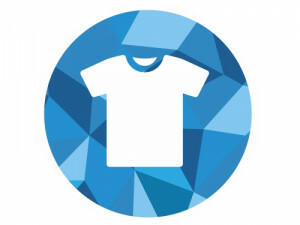 In this sector of the trade fair visitors will find the suppliers of advertising clothes, workwear, sportswear, protective clothing, fitness clothing, medical clothing, decorating machines (screen printing machines, embroidery machines and other machines). Also woven fabrics and knitted fabrics, household and utility textiles, additional textile elements and accessories, services and more can be found.